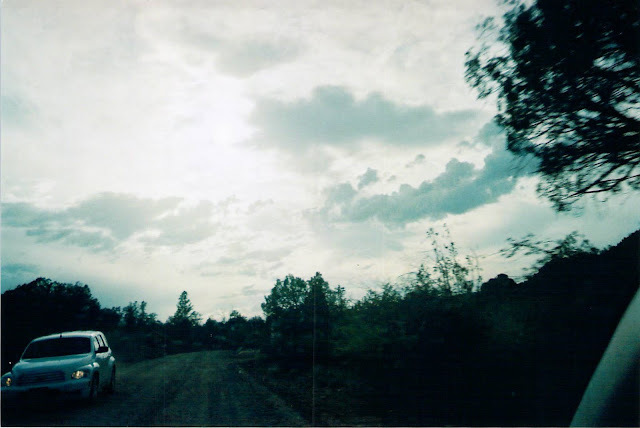 I snapped this photo with a disposable camera last June when Matthew and I were in Arizona. We didn't get it developed for a full year and when I saw the photos this summer, this was my favorite. There were others that were clearer or brighter but I like the mood of this bend in the road.